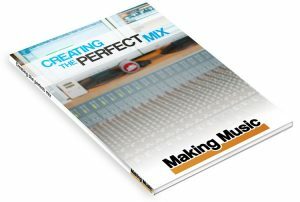 Although there are more drum sample CDs out there than Madonna albums, the die hard sample aficionado will want to do everything from scratch, including recording their own samples and make their own drum loops. All the usual recording rules apply here – make the best, cleanest recordings you can, as loud as possible without distortion. 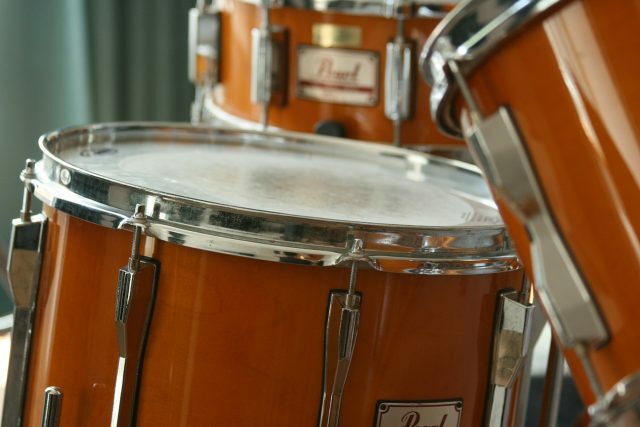 Sample a range of sounds, not just drums, and then process them to sound like drums. 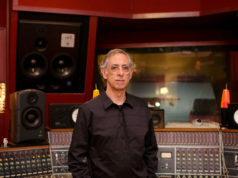 For example, boxes whacked with sticks, or cups and glasses gently tapped can be processed with envelopes, EQ’d, time stretched and pitch-changed to create a range of drum-like sounds. If you are recording your own drum loops and the sound has some ambience – maybe you’re running a loofah over the radiator in the bathroom – make the recording at least twice as long as you need for the loop. 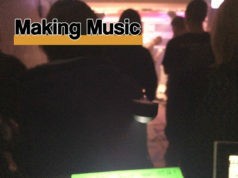 Then to create the loop, use the last half of the recording. This will ensure that any ambience at the end of the loop is included at the start of the loop. Otherwise each time the loop, er, loops, the start may sound dry in comparison to the rest of the loop. When creating loops, you must consider zero crossing points. These are places where the audio waveform that you see in your audio editor crosses the horizontal zero line. At these points the amplitude is zero so cutting and pasting at these places will minimise clicks and glitches that might occur when the loop repeats. Most audio editors have a zero crossing function which ensures that all cuts you perform on the audio take place at a zero crossing point. 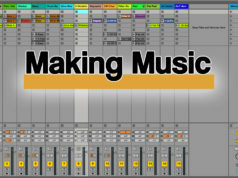 It’s generally a good idea to keep this feature on when creating loops. But before you raise the scissors, run the editor’s DC Offset function. 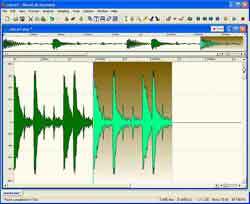 This checks that the waveform is centred above and below the zero line and corrects it if it isn’t. If it’s not, then edits will not be performed at a true zero crossing point and there may be a click when the loop repeats. 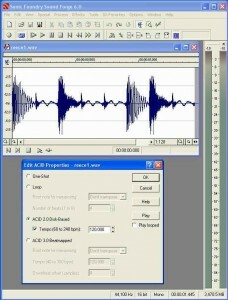 Users of Sonic Foundry’s Acid can use the Sound Forge audio editor to create loops with special properties for use in Acid. 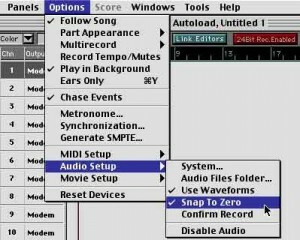 The first stop is the Edit Acid Properties window where you can set the sample to be played as a Loop or a One Shot. Loops can be given a root note for transposition although you probably won’t want to transpose drum loops. You can set the tempo for the loop and with Acid 3 and higher you can also set a root note for transposition. There’s a downbeat offset for loops whose downbeat is not at the start of the sample. 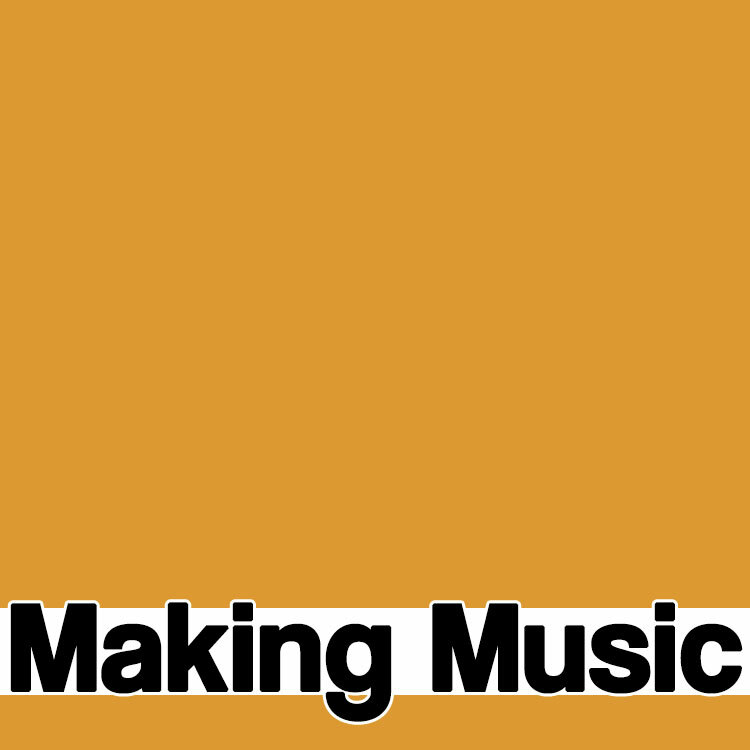 Other Acid options include doubling and halving a section, the ability to shift a selection to the left or right, and rotating the audio which moves a selection from the start of the loop to the end or vice versa. Of course, these functions can be used with any loop, not just those designed for Acid.